ATLANTA—Georgia State Troopers are gearing up for the July Fourth holiday travel period. The holiday period begins at 6 p.m. today (July 3) and lasts for 30 hours, ending at 11:59 p.m. on July Fourth. Last year, the holiday period was 102 hours long. 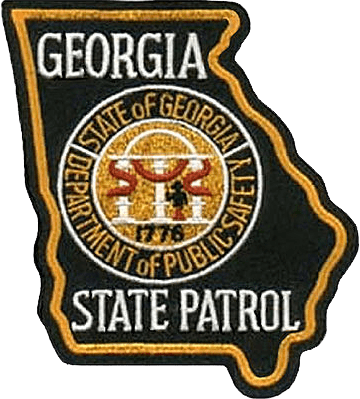 The Georgia State Patrol investigated 645 traffic crashes that resulted in 323 injuries, and nine fatalities. Additionally, troopers issued 9,983 citations, 14,767 warnings, and made 288 DUI arrests. “During the travel period, troopers will be on high visibility patrols watching for those who are driving impaired or distracted, not wearing seat belts, and other traffic violations that could potentially cause a traffic crash,” said Colonel Mark W. McDonough, Commissioner of the Georgia Department of Public Safety. “Also, please keep in mind as you travel, that beginning July 1, Georgia law will prohibit all drivers from using hand-held cell phones while driving,” he added. “During this time of year, troopers report that impaired driving is one of the leading contributing factors in a majority of the fatal traffic crashes that they investigate,” Colonel McDonough said. During the July Fourth holiday period, the Georgia State Patrol will be participating in the Operation Zero Tolerance campaign against impaired drivers, where state troopers will be working alongside sheriff’s deputies and police officers to apprehend impaired drivers. The holiday traffic count will be updated throughout the holiday period on the Georgia Department of Public Safety Twitter page: https://twitter.com/ga_dps.